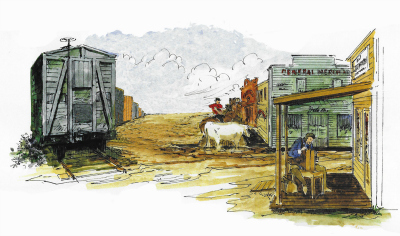 Nocona and Montague County have big plans for future attractions, which will highlight the different aspects of our rich and unique history. 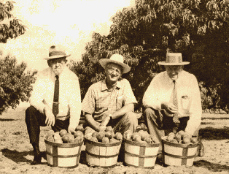 A planned new museum in Montague will focus on revitalizing and preserving the 1937 Montague County Experimental Station, which was instrumental in the development of the local grape, peach and apple industries. The long awaited final two exhibit halls for Tales 'N' Trails Museum has begun! Expected completion date is in December 2019, but visitors will be able to experience some of the exhibits as construction stages are completed.